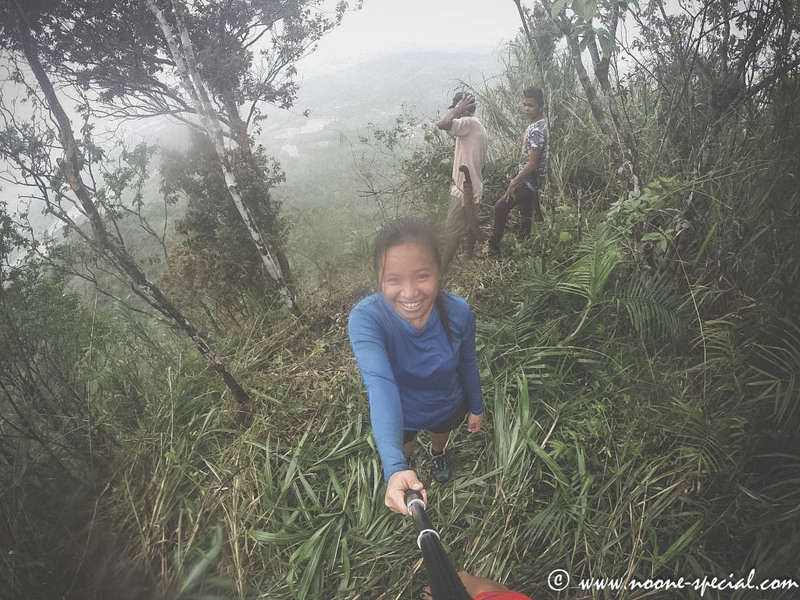 Largely unknown to the mountaineering community in the country, Mount Danglay is a reverberating call to summit for mountaineers and hikers within the nearby localities of Tacloban and Basey, Samar. She is a sight to behold; filling a panoramic frame of a busy city port in stark contrast to the still waters of Cancabato Bay which divides the provinces of Leyte and Samar, the multitude of sea birds over outrigger canoes, and the vibrant municipality of Basey right across. Being born and raised in Tacloban, my fascination with climbing her is grounded on reason more personal than the common one. This time, it is a gesture of respect for a mountain evident in the lives of anyone coming from Tacloban. A mountain I could have called home had I started early in this pursuit of mountains. With a free week and another during the Christmas Holidays, I eventually found myself at the foot of the mountain looking for a local guide. I invited Sheila, Mei-Mei, Lara and my high-school classmate Renato who all willingly accepted my invitation. Climb date was set for January 4, 2015. This was before the Rockface Wall section. The initial plan was to take the trail with Basey as the jump-off as this was considered to be the easier path towards the summit. The trail however was made impassable by a recent landslide so we opted to start the climb from Sitio Calbang where our guide was from. I estimated the trek to take around 3 hours while our guide gave it it 4. In total it took us 2 hours to the top which we could have done faster would it not have been for the overgrown vegetation. 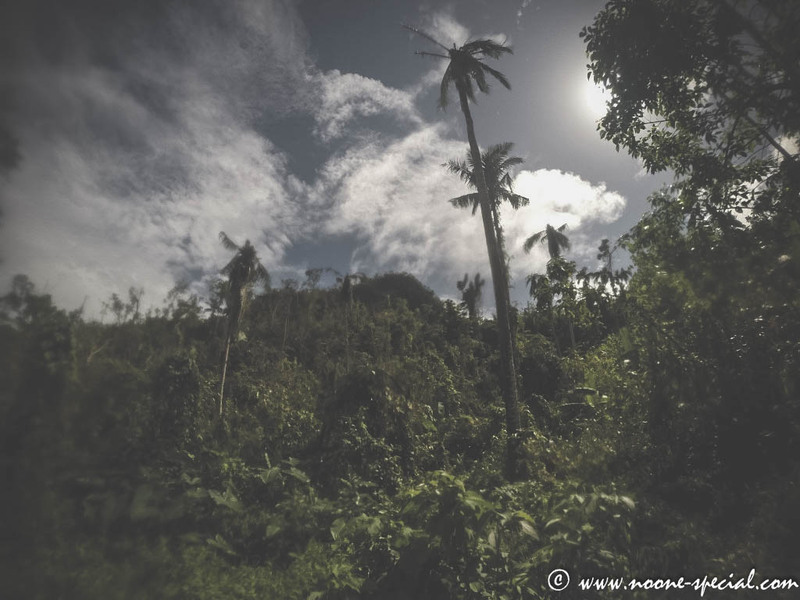 The mountain does not get that much visitors and as a matter of fact, we were the first climbers after Typhoon Yolanda hit which was already more than a year over. And yet you can never judge a mountain by how long it takes to climb her to make a determination if she is an easy climb or not. The last section of the climb is an assault on 90 degrees, locally known as the Palanas, translated literally as The Rock. The Rockwall Face if you will. From here on then, it’s a tedious ascent requiring you to grab onto roots and steady your stance by holding onto the trees when one is within reach. 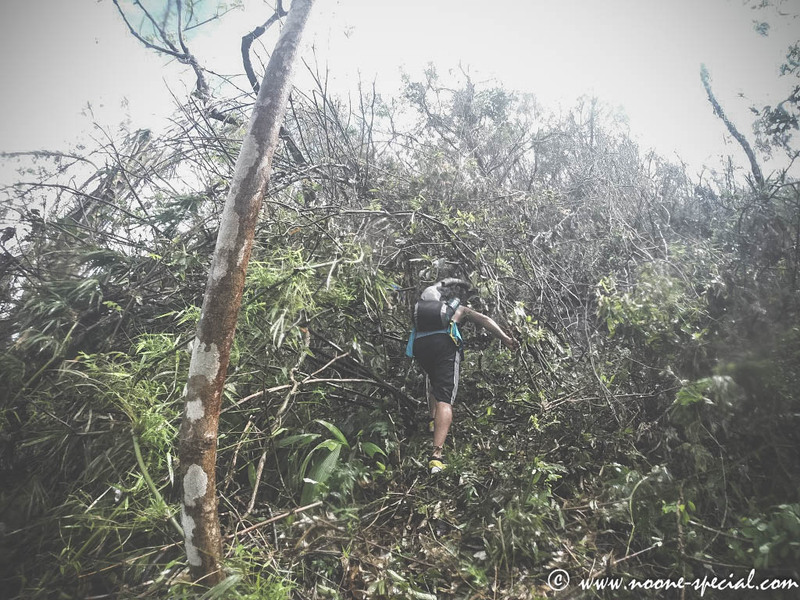 The tricky part is because of the absence of a set trail, there are a lot of dead branches which can snap in the instant where you can then lose your footing. The safest way to climb is to first grab a plant in the absence of a tree, take one step up and use the strength of your leg to take the next step. At that point, the presence of black ants or hantik in your arms is the least of your worries. I can’t quite compare that section to any other mountain I’ve climbed in terms of its difficulty. Bringing a backpack would definitely need the use of ropes as it’s highly unlikely to climb properly with a pack on your back. The entire section takes around 45 minutes, an effort worth well enough in return for the summit scenery. At the top, the City of Tacloban comes into full view, the rest of the Samar Island and the picturesque San Juanico Bridge. The summit is covered with talahib grass which when cleared would easily accommodate 3-4 tents for camping. Trees line up at one corner seemingly as to form a barrier but none at the edges of the mountain which is a deep fall down should one be careless in their step. I cannot imagine having socials at night without fearing for a companions’ safety when he has had one too many drink! A fitting sidetrip after the climb depends on which route you take. Should one make an exit via Basey, then a dip at one of the local beaches is a fitting respite from the mountain heat. 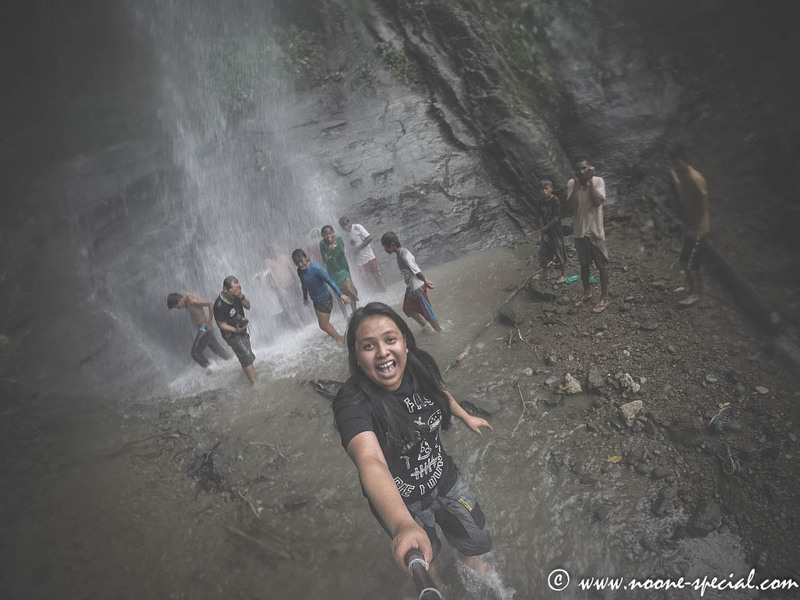 Via Calbang, the route we took, we enjoyed the cool waters of a nearby unnamed falls, which we aptly christened Mount Danglay Falls.